There are several options of agricultural fencing available. 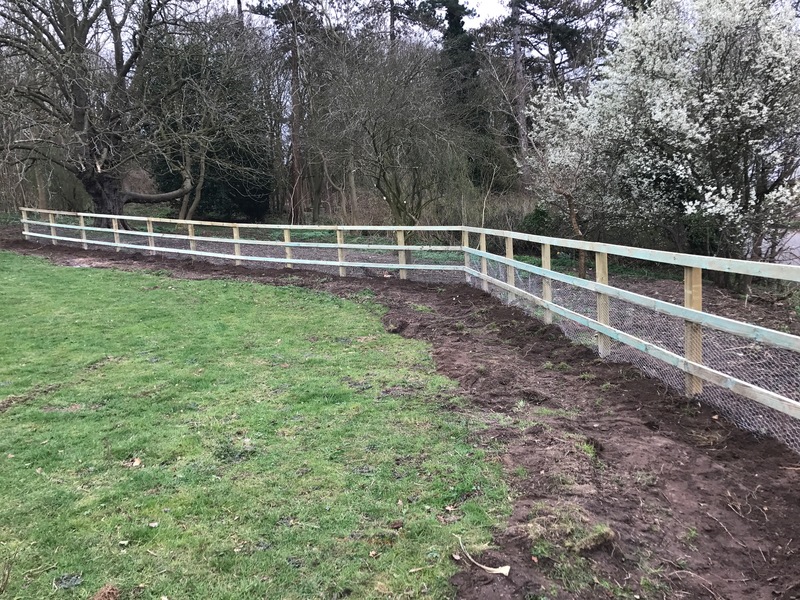 Whether it is a fence designed to keep wildlife out, or to keep your animals penned in, Saxon Fencing & Landscaping will be able to find a solution to meet your needs. 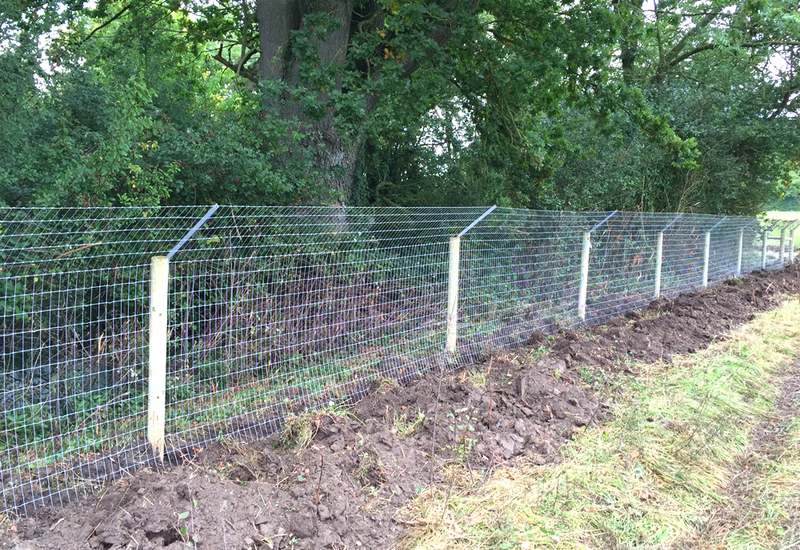 Post and rail fencing with stock over the top – to keep pets in the garden / to keep wild animals out of the garden. With a choice of pressure treated timber or creosote finish. 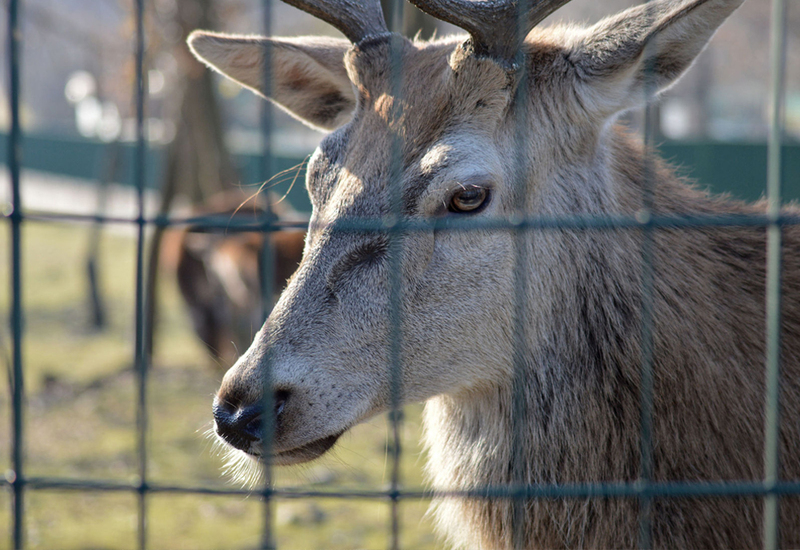 Suitable for deer farms, or as a preventative measure to protect your agricultural investment. Deer fences need to scale high to be fully effective because white-tailed deer can jump almost eight feet into the air. There are also electric fences available. 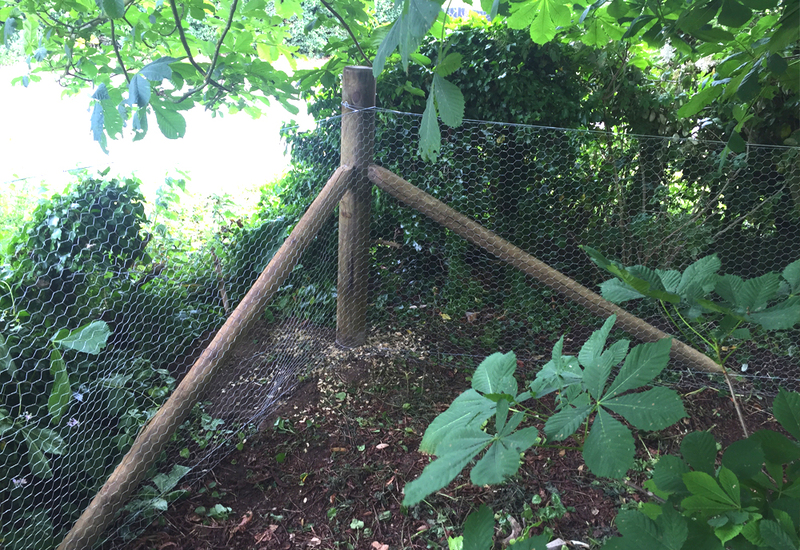 A rabbit fence is a popular method to prevent rabbits from ruining your crops or your garden. Rabbits are proven to cost farmers millions of pounds worth of crop damage on a yearly basis. 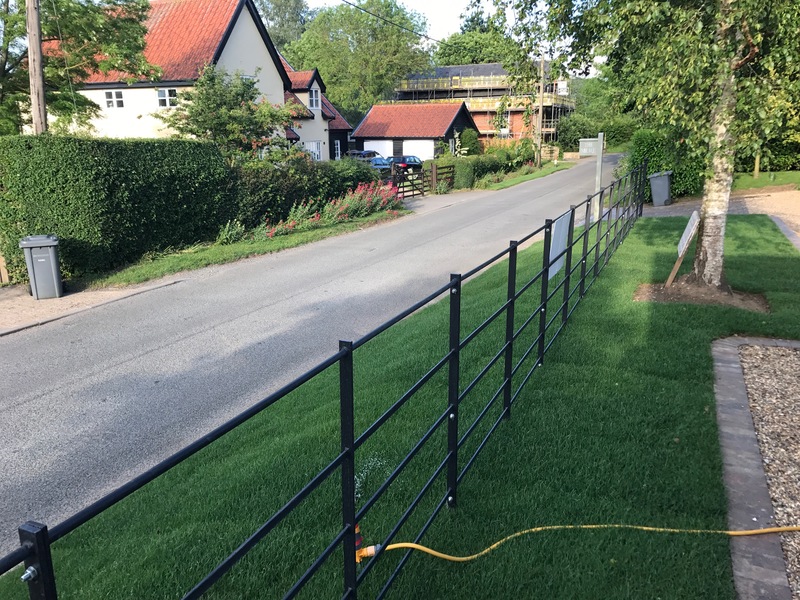 There are two versions available, one is a low maintenance, rabbit friendly fence, which doesn’t harm the animal, or there is an electric version. A 31mm mesh size is the most effective size to exclude rabbits. Otters can cause a great deal of damage, especially to fisheries. Otter fencing can be a preventative measure. It consists of tall steel wire mesh netting attached to round posts. The bottom of the fence is partially buried to prevent otters from digging underneath. The top of the fence is angled at 45° to prevent the otter from climbing over the top. A badger fence works in the same way. 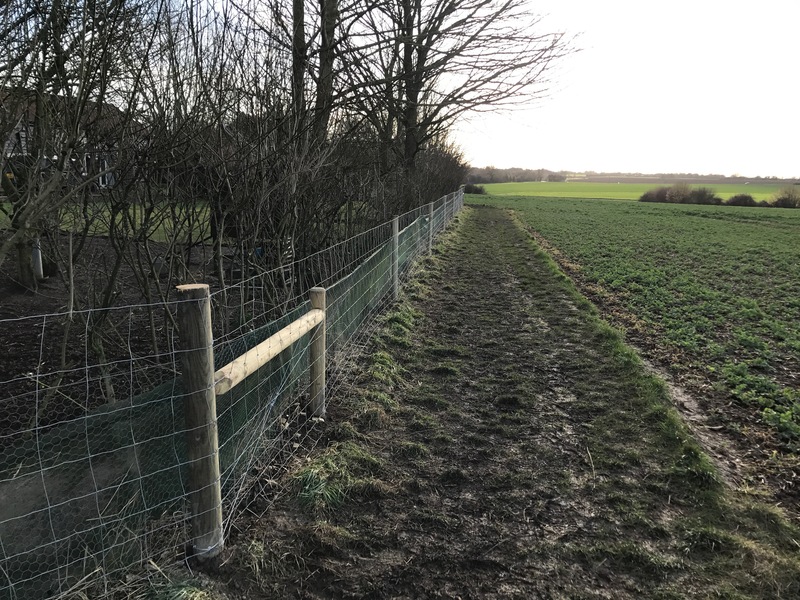 Estate fencing is the more common for agricultural fencing and is normally erected on country estates but can also be used domestically. This fencing is designed to have the strength to contain cattle without being too obtrusive on landscaped parkland. It can be decorative or plain in style. Please ask to see possible alternatives. 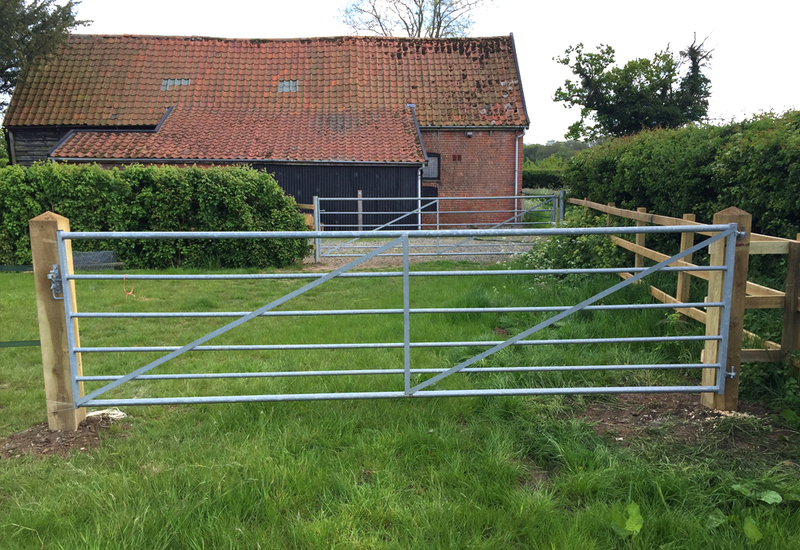 Field gates are ‘universal’ which means they can be hung as right or left handed. There are two options of finish available. Either a wooden gate, or a metal gate. Rail and brace crossings are bolted with stainless steel bolts. They are solid and durable, with cross bracing for extra strenth. They are commonly used as field gates, but can also be adapted for driveways or garden gates. Galvanised metal field gates come in a variety of sizes and are suitable for farms, small holdings and gardens. Cross bracing provides extra strength. Option of a sprung loaded latch, or a throw over latch. Please ask for more details. 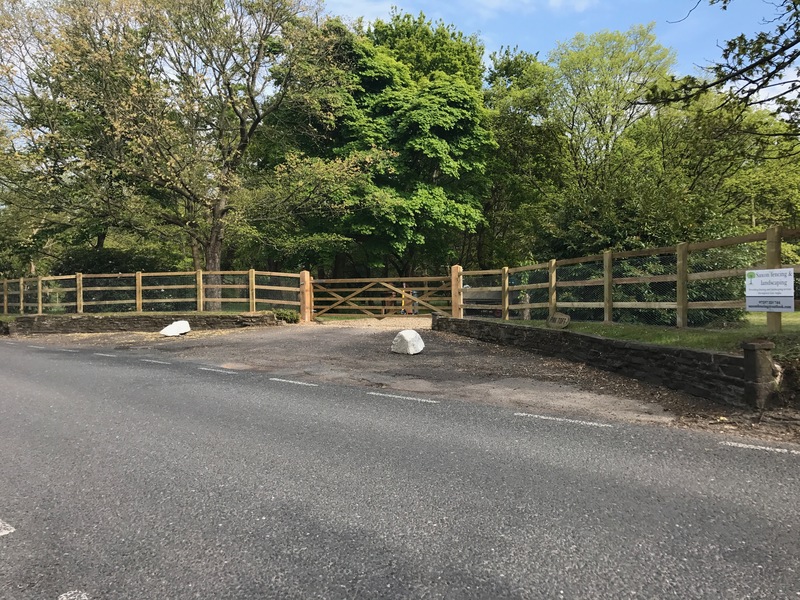 Saxon Fencing and Landscaping can custom design and make you a gate to suit your requirements.